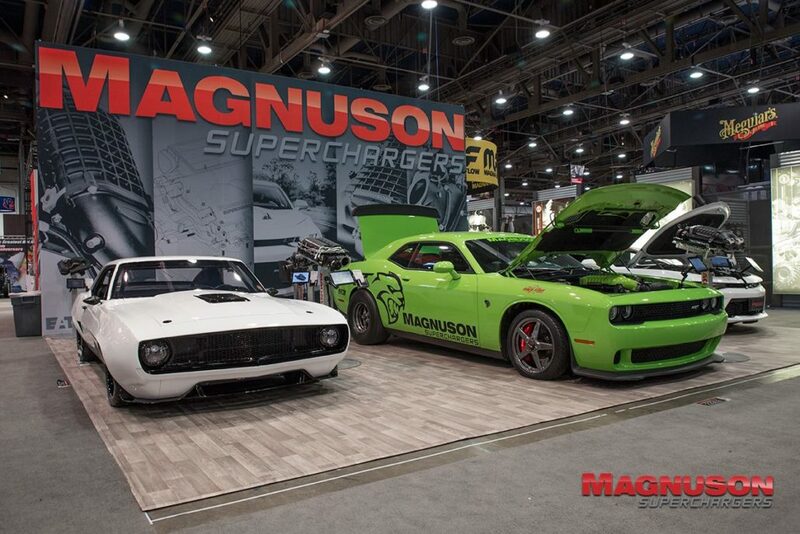 Magnuson Superchargers is a manufacturer of aftermarket and OEM (Original Equipment Manufacturer) supercharger systems for the automotive industry, located in Ventura, California. Started by industry legend Jerry Magnuson, Magnuson Superchargers has quickly grown into one of the most respected brands in the automotive industry. Magnuson creates products for various brands, including GM, Mopar, Ford, AUDI, Mercedes-Benz, Lexus, Toyota, and Jeep. 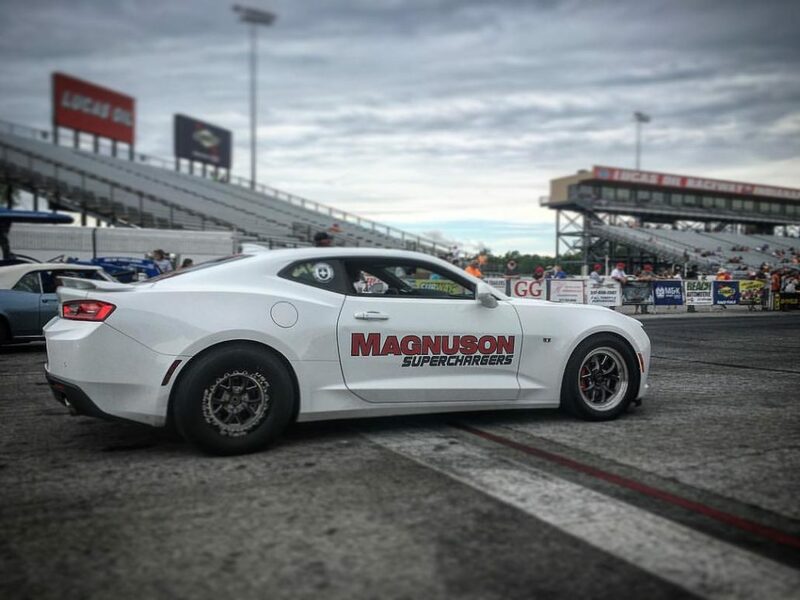 Magnuson Superchargers are most commonly found in “hot rods,” everyday vehicles, off-road vehicles, and vehicles purpose built for competitive racing, as they are used to significantly yet reliably increase horsepower. 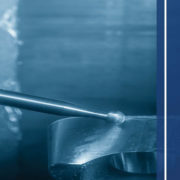 The Magnuson Superchargers team of technicians combine modern and time-tested prototyping and fabrication techniques to construct each component to exact specifications and the highest quality. 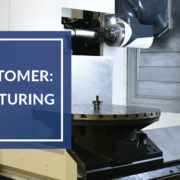 Magnuson has a complete machine shop in house for fabrication of new prototype system components. This allows them to operate efficiently with short runs and high volume production. Hubert Gromek, Magnuson Superchargers’ Machine Shop Manager, is a 15-year veteran of the industry. 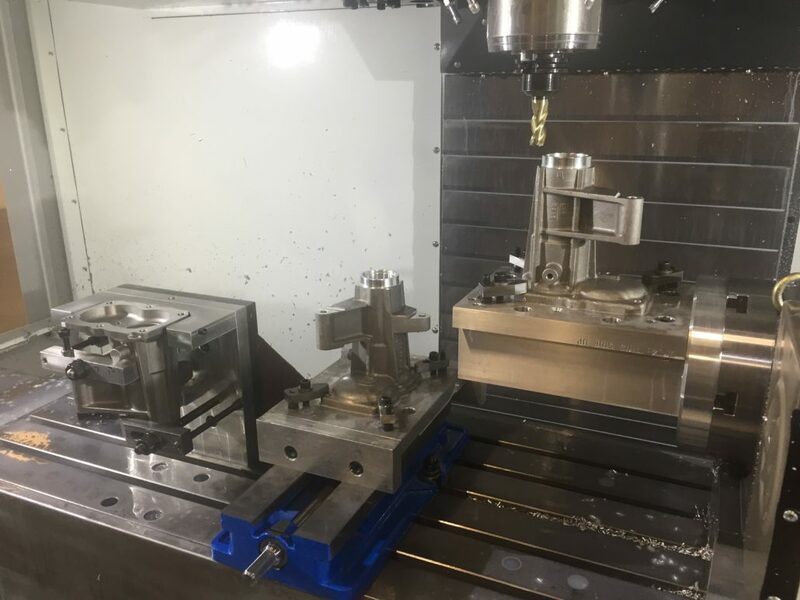 We spoke with Hubert about his experiences building a career in the manufacturing industry, his advice for young machinists, and the way he and his team use both Harvey Tool and Helical Solutions tools in their machine shop every day. I started with Magnuson Superchargers 15-plus years ago as a young kid who didn’t know anything about machining at all. Being a major car guy and drag racer, working for a company that makes superchargers was a perfect fit for me. I started by deburring and washing parts and worked my way up to operating our Fadal Vertical Mills. From there I started to get the concept of what it actually takes to machine things and started learning how to do all the setups; I even started making my own fixtures here and there. After a couple of years of being the setup guy for our shop, I started looking into the programming aspect of the job and that really grabbed my interest right away. It’s one thing to run and set up machines with other people’s programs and instruction, but it’s a whole new world when you have to do the entire job from scratch on your own. After a couple of years of being the Lead Setup Programmer here at our shop, I was given the opportunity to be the Machine Shop Manager. I was very honored that the owner of such a big and great company thought I had what it takes to run the whole shop. Let me tell you, when you are responsible for everything that goes on in a machine shop, it really opens your eyes to how much every little thing matters. The one thing I learned very quickly is how important it is to have the right team in your shop to support you and reach the goals that are set. 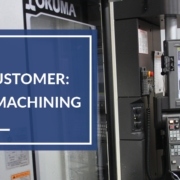 It doesn’t matter how great a manager or programmer you are, if you don’t have the right team of machinists in your shop, you are setting yourself up for failure. After many years of trying, I think I have finally found that team that I’ve been looking for. It was when I first saw a raw piece of material (billet aluminum) become a billet bracket for a hot rod my boss was working on. I thought that was the coolest thing ever. You start with nothing and the finished product was a work of art to me. I knew right then that I wanted to do that someday. 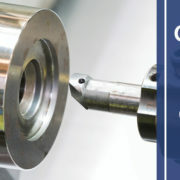 What is your greatest challenge as a machinist? This is a two-part answer. First, it is finding the right core team that you can trust and not have to worry about what they are doing. My current team is comprised of experienced and disciplined machinists and they know what needs to get done. I don’t have to watch over them, I just try to guide them and teach them everything that I have learned over the years. The second part has always been fixture design. I am always learning how to make better, more user-friendly fixtures to help speed up production but still maintain very high part quality. I really love the fact that I learn something new every day. It doesn’t matter how much you think you know, there is always a job that will test your ability as a machinist. What made you decide to use Harvey Tool and Helical products? Actually I have a great local tool supplier that I deal with all the time. His name is Mike Baldino over at PM Industrial, and he is the one who first introduced me to both of these products. We make tiny Dovetail O-Ring grooves in a lot of our parts and I couldn’t find a tool that would do the job like I wanted it to. Mike recommended the Harvey Tool .135″ Dovetail Cutter and I haven’t used anything else since. As for the Helical End Mills, since 98% of our jobs are in aluminum, Mike also recommended I try these new (at the time) Zplus coated Helical End Mills. Just like the Harvey Tool Dovetail Cutter, I haven’t used anything else since I found out how amazing these cutters worked for us. 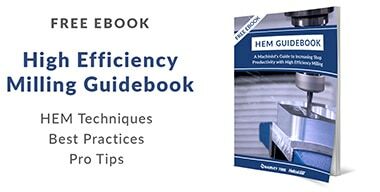 Why is high quality tool performance important to your team at Magnuson Superchargers? We work with a lot of castings here at Magnuson Superchargers, and even though they are aluminum, they can be very abrasive. Because of this, tool life and part finishes are very important to us. The Helical End Mills hold up very well to cast and billet materials and the Harvey Tool Dovetail Cutters are the only thing that works for us. Tell us about your favorite projects that Harvey Tool or Helical Solutions tools helped you create. 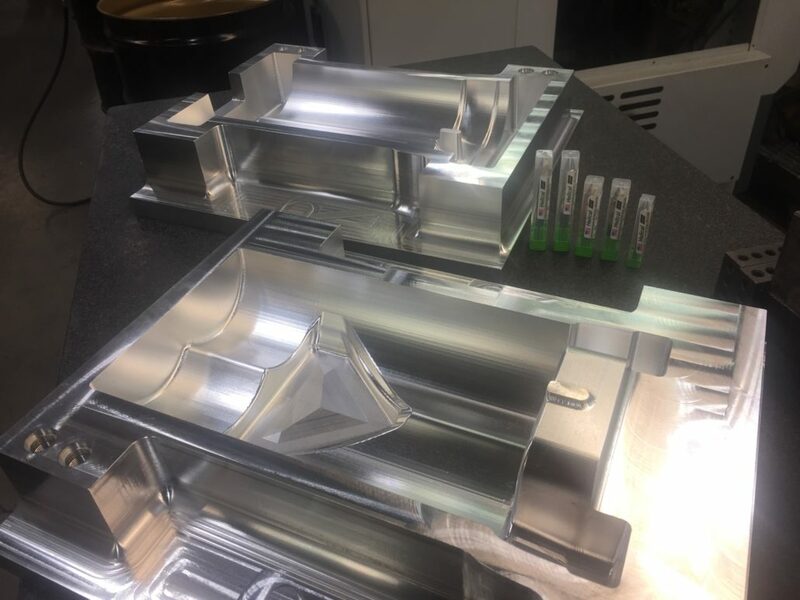 We make most of our casting tooling in-house, which includes master patterns and core boxes, usually in 6061 Billet Aluminum. The Helical Zplus coated End Mills are amazing for doing these jobs. 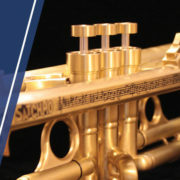 Using the dynamic toolpaths and utilizing the entire flute length is great. As for the Harvey Tool Dovetail Cutters, I haven’t used anything that works better than these. 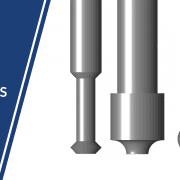 Every project has become easier with the use of both Harvey Tool and Helical Solutions tools. A 2016 Chevrolet Camaro loaded with the TVS2300 supercharger at the track. One of our most exciting projects is our new TVS2300 supercharger that we built for our 2016 Chevrolet Camaro. We took a completely stock engine and transmission, and with just our supercharger and a couple of modifications it was able to run a 9 second 1/4 mile drag race. This was very impressive and has made a huge impact in the automotive industry. We are very excited about this kit and the potential it has in the market. We have also been working on the biggest supercharger that our company has ever made, the new TVS2650. We are very proud of the all the R&D work that has gone into this kit and we are seeing some incredible horsepower numbers from these units. We displayed this at last year’s Specialty Equipment Market Association (SEMA) show in Las Vegas. We are still in the prototype stages of this project but will have production units coming very soon. A prototype of the new TVS2650 supercharger, the largest ever built by Magnuson. Would you recommend that young people take the #PlungeIntoMachining and start a career as a machinist? I personally would recommend a career in machining to anyone who has an interest in how things are made. I believe it is a great career choice. There are always going to be parts that have to get made somehow, so there is no shortage of open jobs available in the industry. I have a 4 year old son and as soon as he is old enough, I will teach him everything I know about this profession. If he chooses not to go that route, that is completely okay, but at least he will know what it takes to make something from scratch. If you could give one piece of advice to a new machinist, what would it be? Learn the basics. Start with a manual mill or lathe and get some experience with how it feels to cut something. Lots of people start on a CNC as an operator and call themselves “machinists.” It took me 5 years before my boss officially called me a machinist! Trust me, it feels really good when your boss hands you a print or CAD model and says “make this,” and you come back with a perfect part that you were able to make yourself. The Magnuson Superchargers machine shop team. From left: John, Jesus, Jun, Miguel, Jesse, Kenton, and Armando.